Grape Soda Club is one of the fairest and fanciful Small Disney Shops in all of the land. 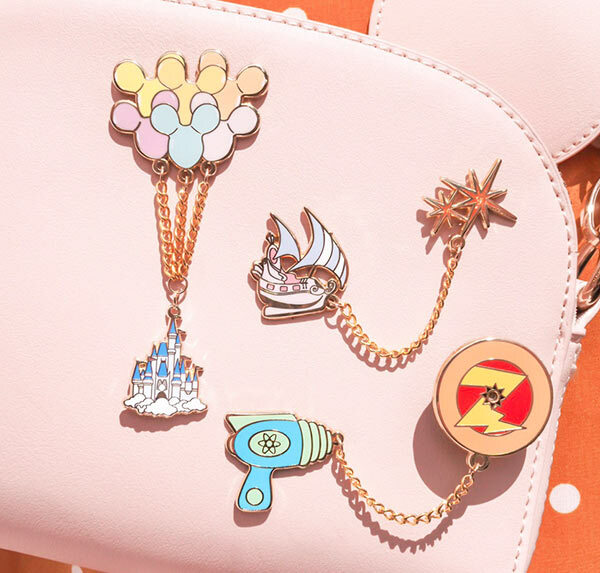 This UK-based shop is known for whimsical pins and jewelry that inspire the same feeling of joy we feel when stepping into our favorite Disney park. 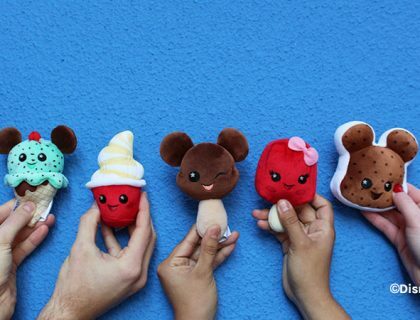 We’ve been charmed by Grape Soda Club’s Instagram for quite awhile now, which means it’s time for a Mouse Memos Small Shop ShoutOut! 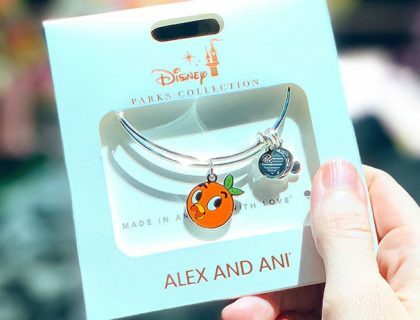 The Grape Soda Club brand offers unique gifts with a Disney Parks twist. 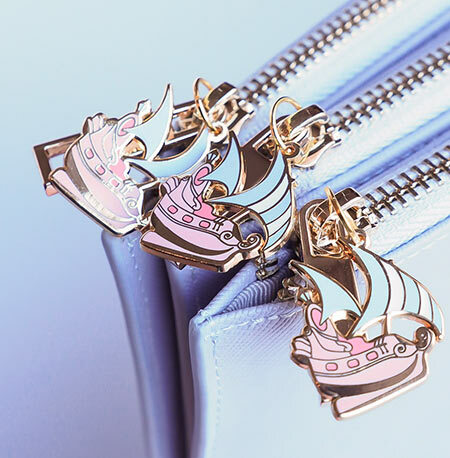 You’ll find pins, necklaces, and leather pouches that are so much fun we’re certain you’ll fall in love with more than one item. 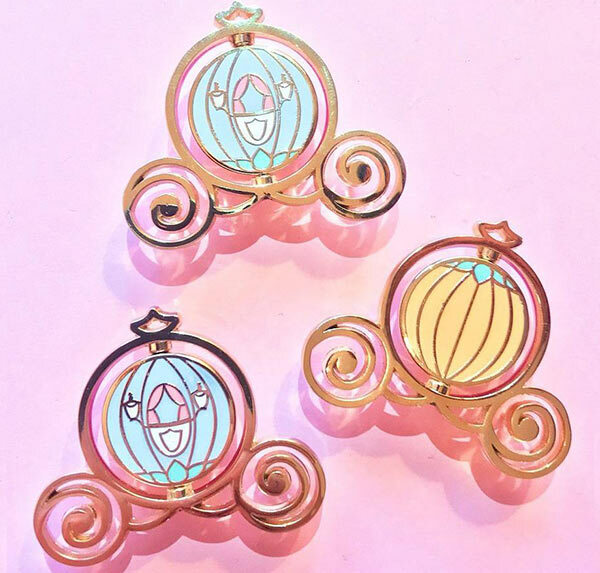 Grape Soda Club Pins are made of hard enamel and feature artistic designs that are modern, and magical. 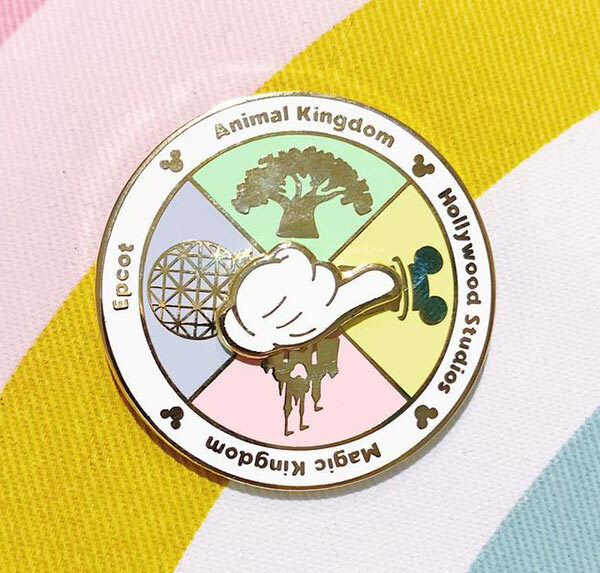 Especially awesome are the spinner pins. They take pin fashion an interactive experience. They also make it easier to tackle some of our hardest Disney decisions. 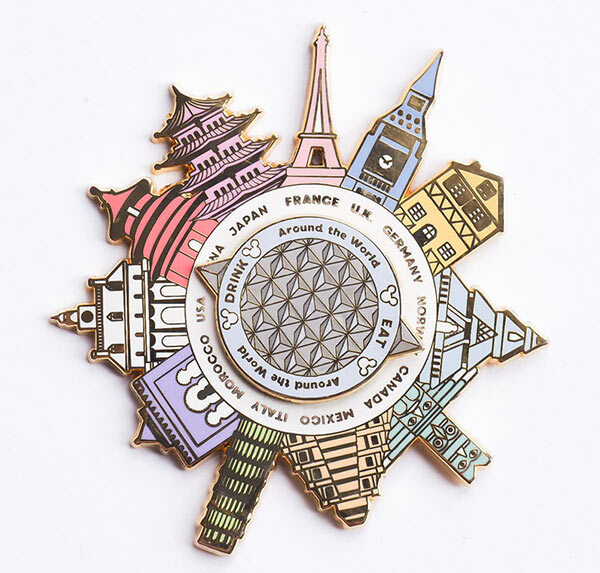 Not sure what park to visit, Disney Snack to enjoy, or what to eat and drink in Epcot’s World Showcase? 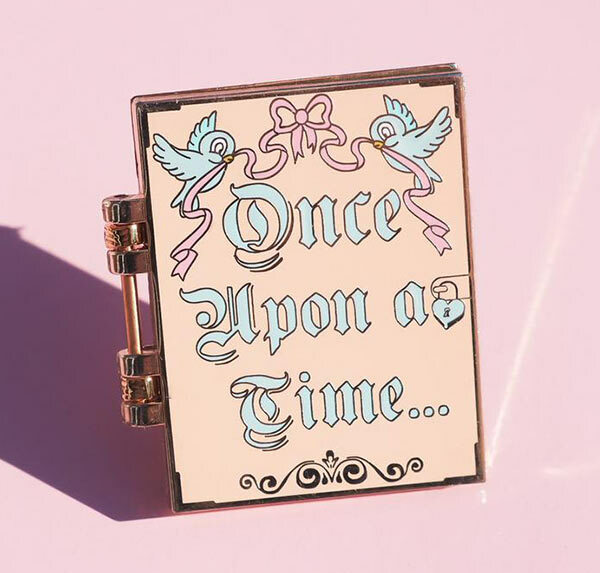 Don’t worry, there’s a pin for that. 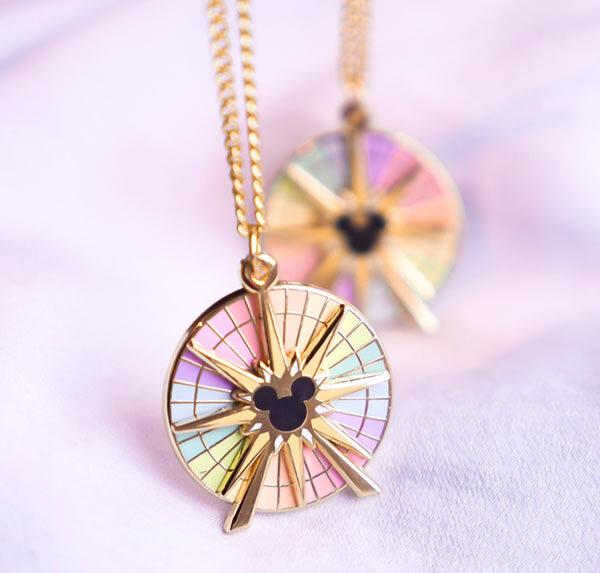 Wear your love for Disney with a necklace that is sure to impress. 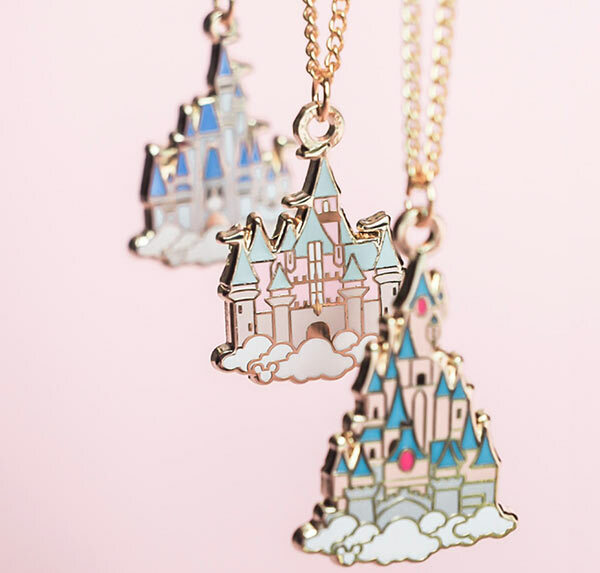 You’ll find necklaces inspired by iconic Disney Parks sights and snacks. 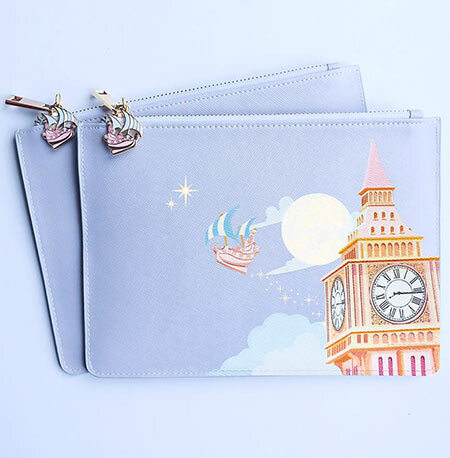 Made of the popular Saffiano Leather, these pouches are showstoppers. 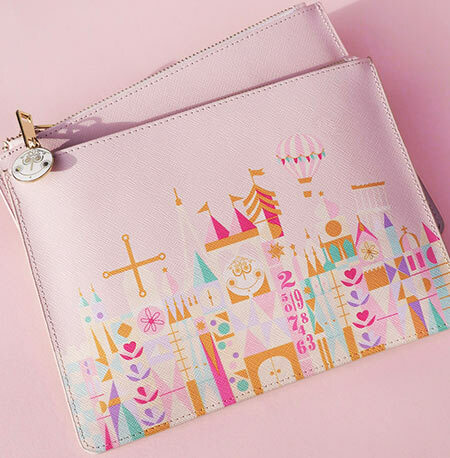 They feature stunning and quality designs, have an internal 4 card pocket holder, and a zipper closure. 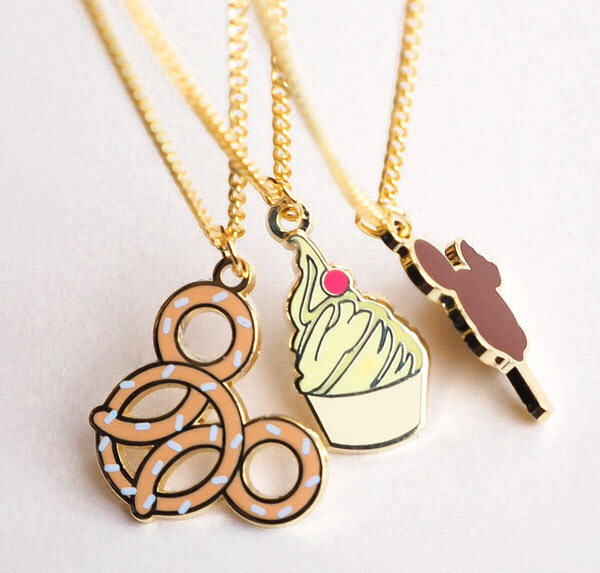 The look is completed with a matching enamel charm. 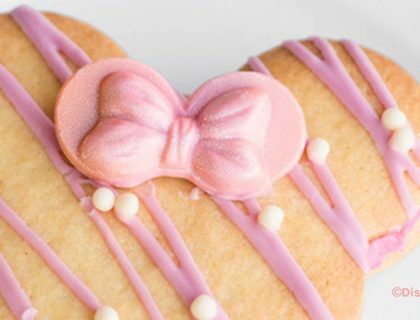 They can also be customized with your initials. 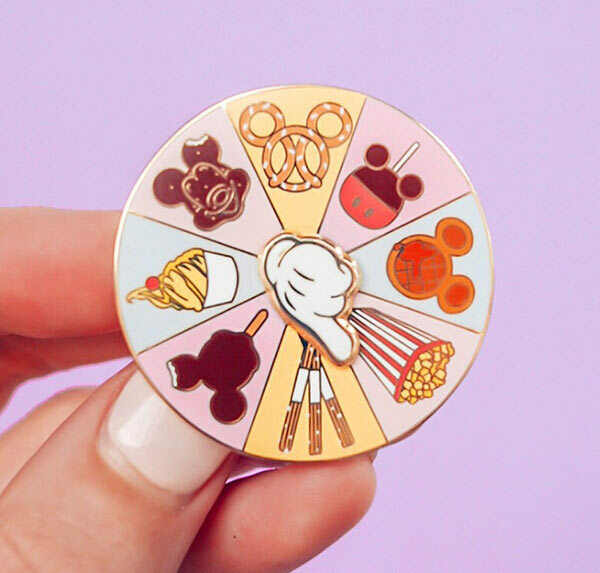 Pins and Jewelry from the Grape Soda Club sell out quickly, so we suggest heading to the Grape Soda Club Website to pick up some of this great Disney inspired merchandise from a small shop that’s big on charm. Special Thanks to Grape Soda Club for use of their photos. 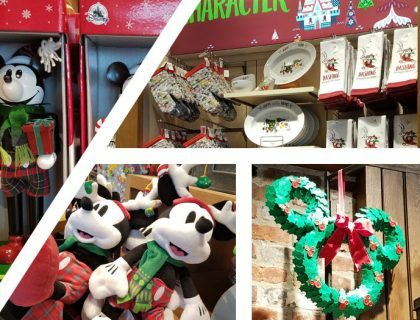 Merch Alert: 2019 Disney Parks Merchandise is Here!